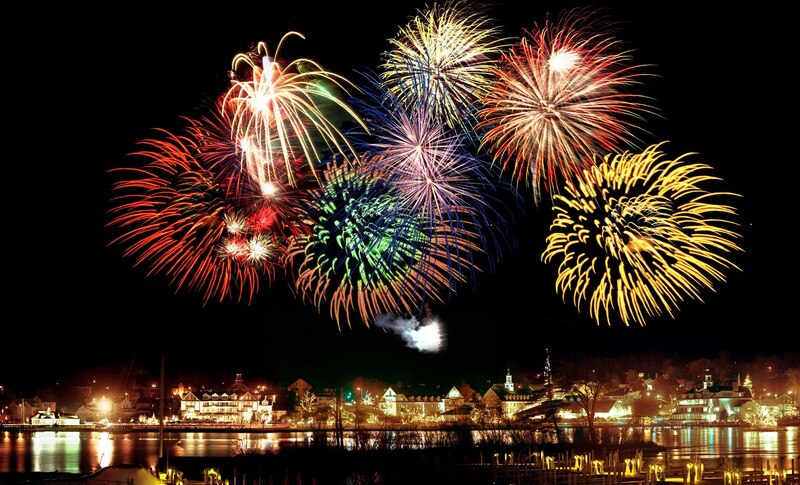 New Year’s Eve is celebrated all around the world. 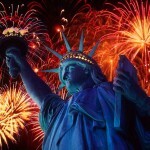 People from all countries join to celebrate, and to share the fresh start. 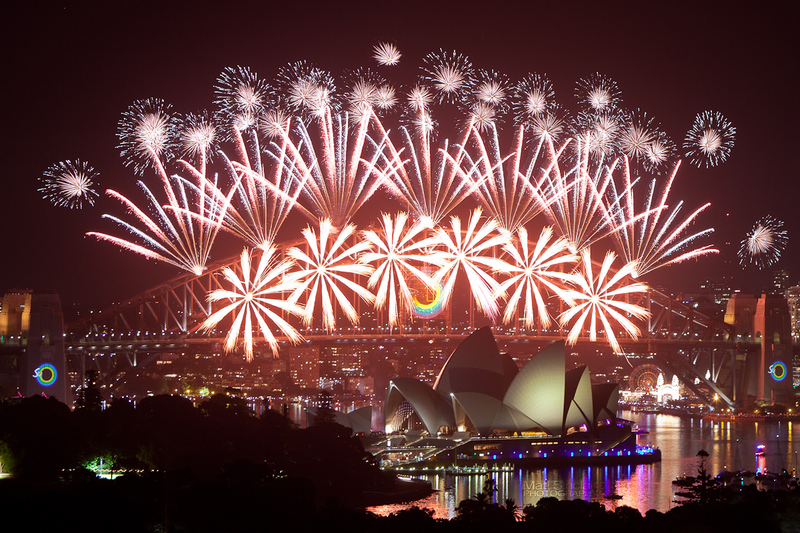 Here are the best New Year Destinations that you can celebrate this night in new landscape, new environments and to meet new people. 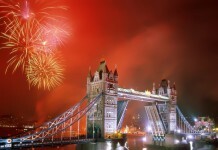 If your plan is to visit some of Europe most amazing cities here are some ideas where you can go for New Year’s Eve. 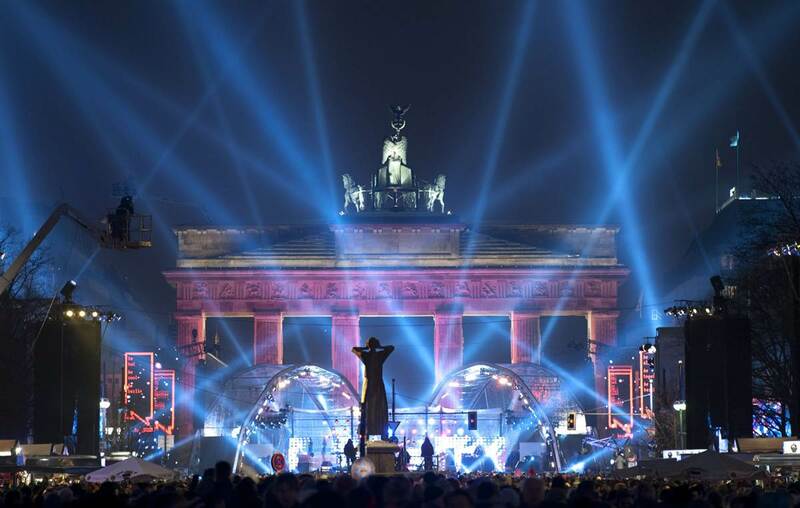 If you plan on visiting Berlin, best way to celebrate is at the Brandenburger Gate. Here can enjoy with million visitors. 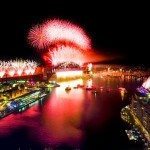 You can find more than two kilometers of fun stages, party tents, and later enjoy the spectacular fireworks. 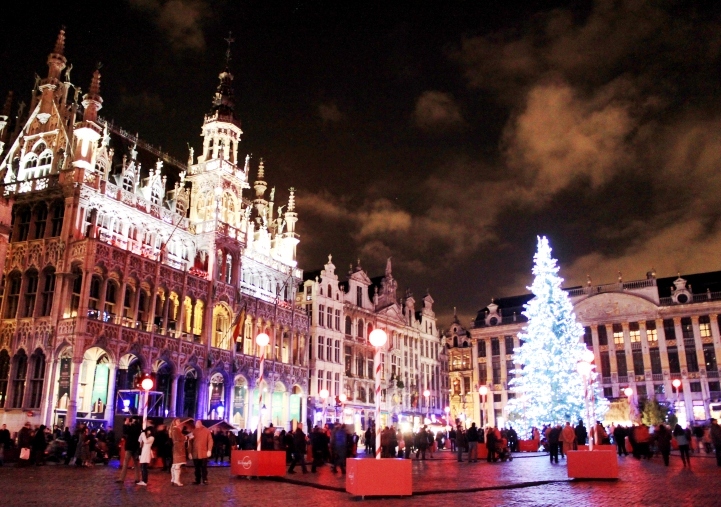 In Brussels you can celebrate New Year all around the city. There are many trendy bars where you can the best Belgian beers, go to the Atonium. There will play more than sixty DJ-s from all around the world. Whether you can into rock and roll, or house, hip-hop techno , any gay parties you can find everything here. 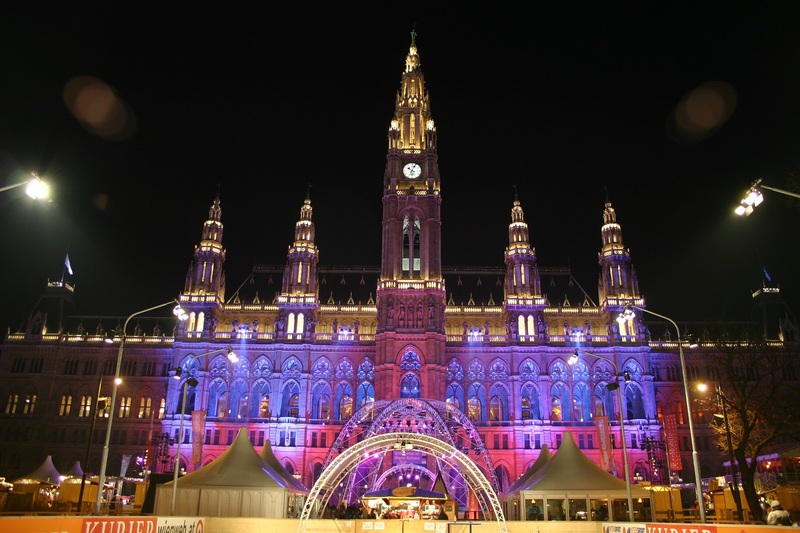 If you already booked a trip to Austria, Vienna is the right choice for New Year. You can celebrate it at the City Hall Square and in the Prater. 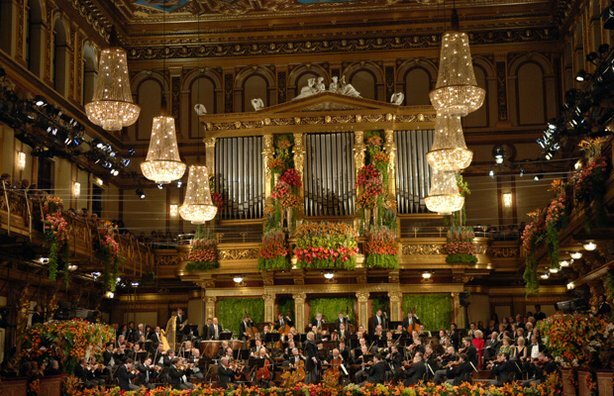 Or if you are up for something more fancy and romantic you can enjoy a gala dinner or concert. 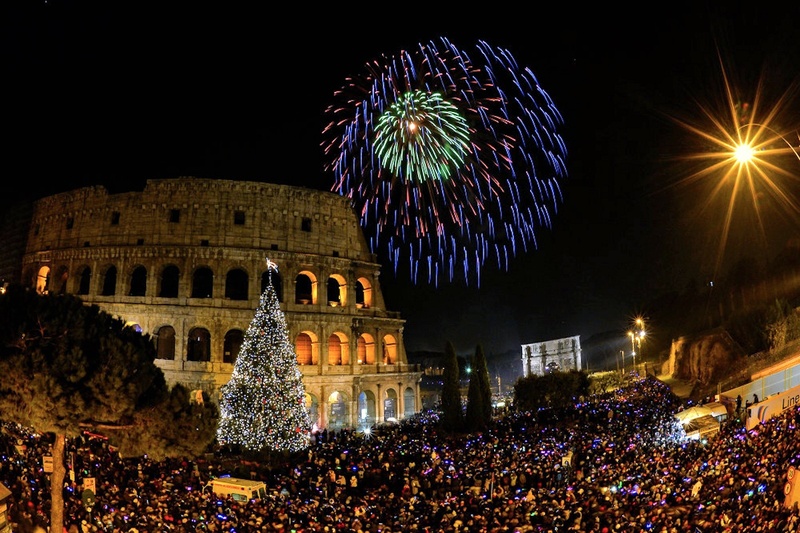 Rome is great spot to visit during New Year. You can enjoy you night at the Imperial Forum. Rome is probably Europe’s most romantic city, the city that celebrates love. 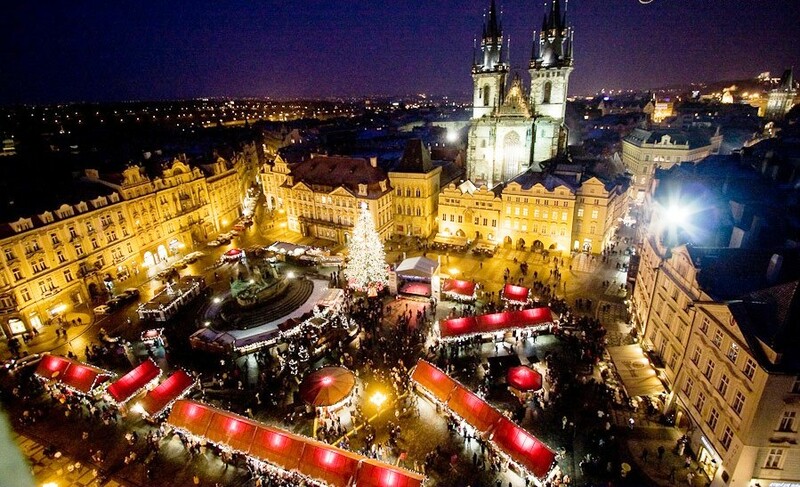 Czech Republic is often destination for the holidays. The capital – Prague is one of the most beautiful cities since Middle Ages. 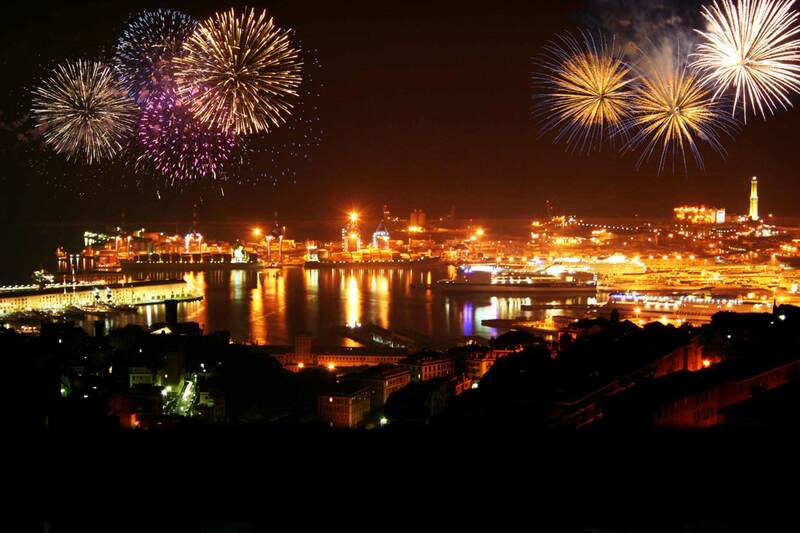 If you stay here you New Year’s Eve make sure you visit the Letna Gardens, and enjoy some the traditional fireworks display. I hope this will help you to decide where to spent your New Year’s Eve. Have fun.